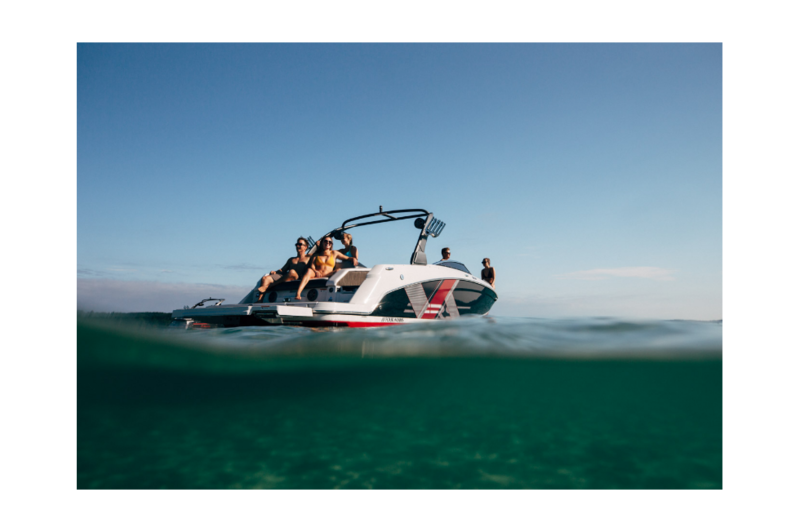 At 27 feet, there's more than enough room for you to enjoy the gourmet pallet that is the HD 270 RS Surf. 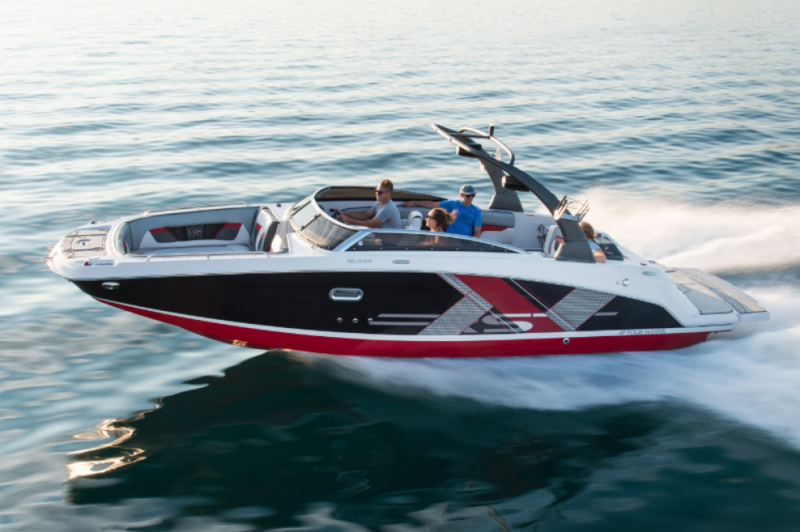 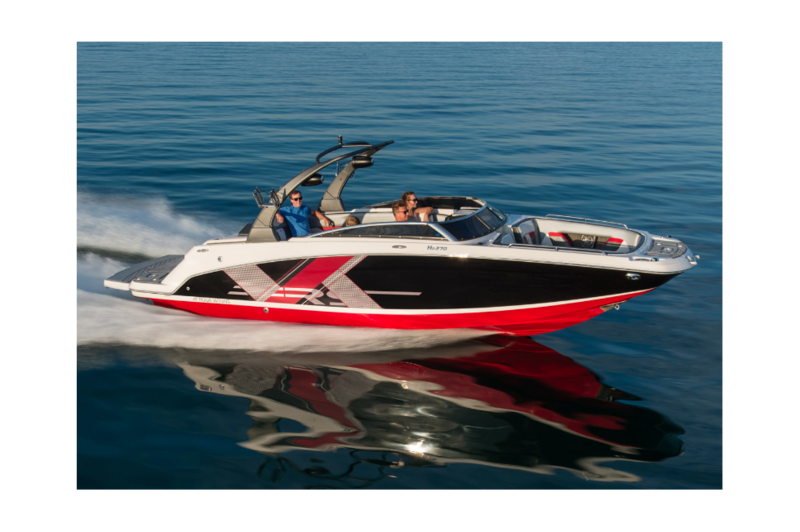 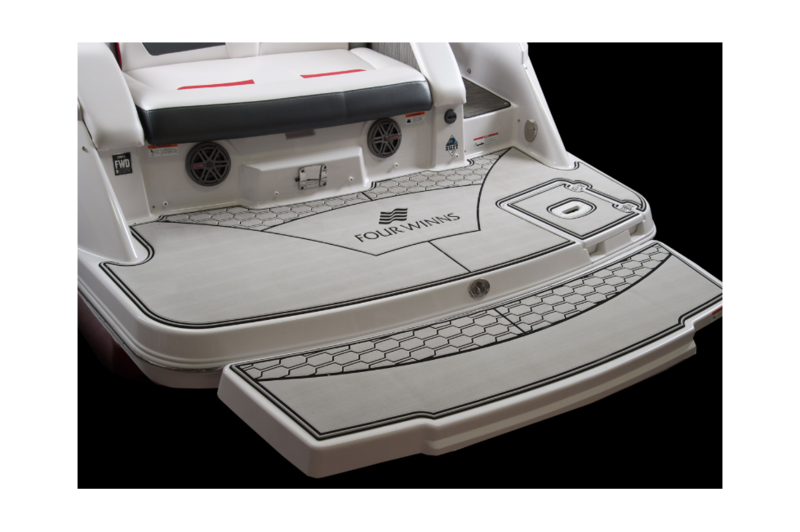 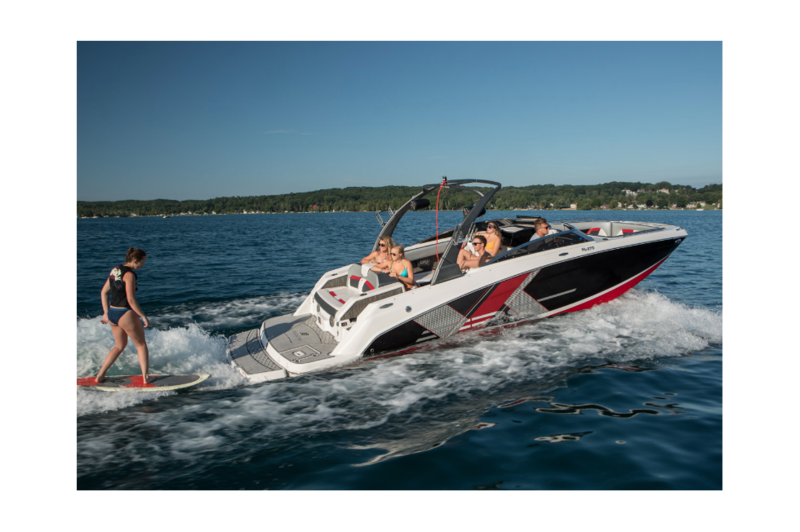 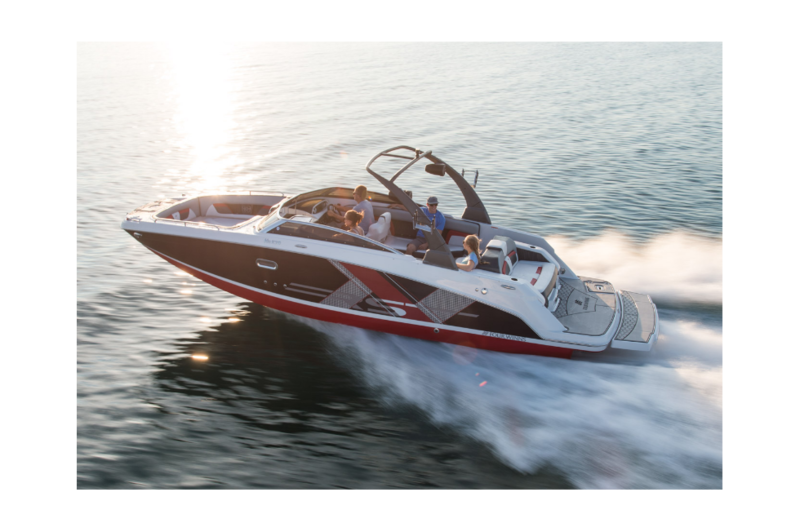 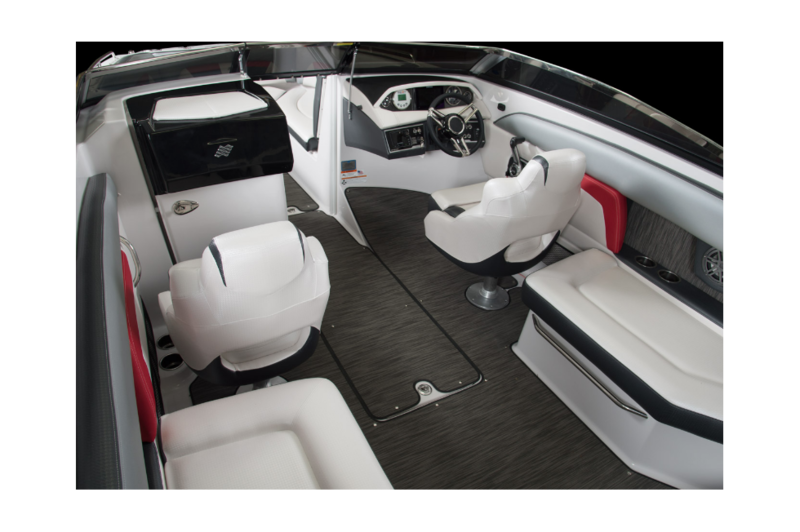 Through onboard treatments solely designed for your ease of use, comfort, and sumptuous mindset, this crossover deck boat serves up gourmet fun you won't be able to turn away from. 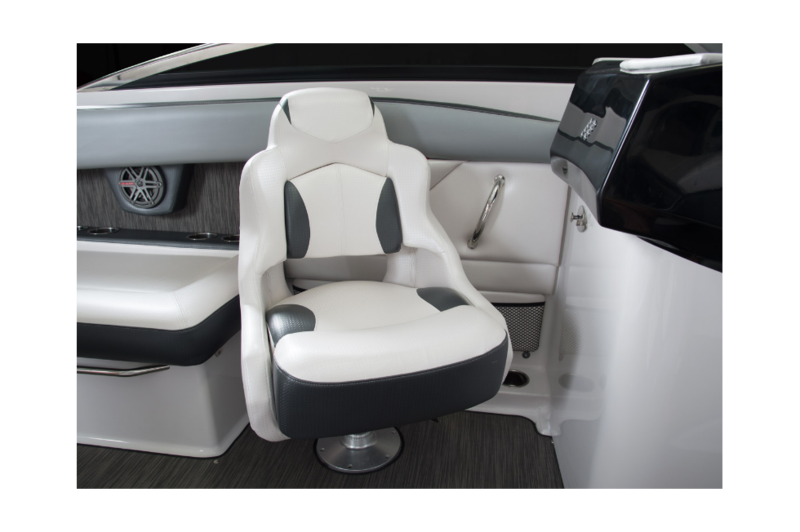 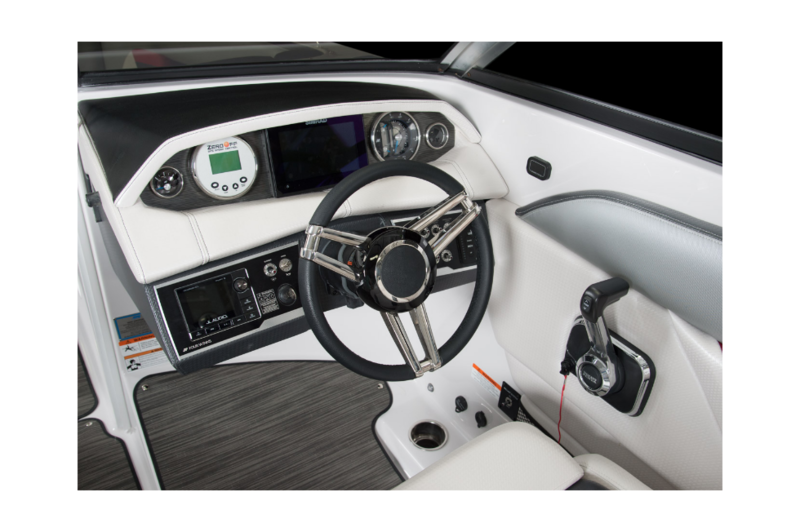 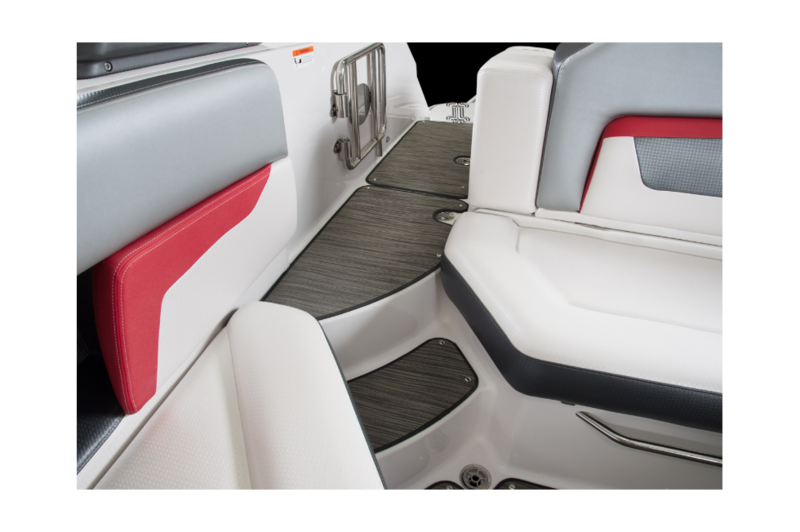 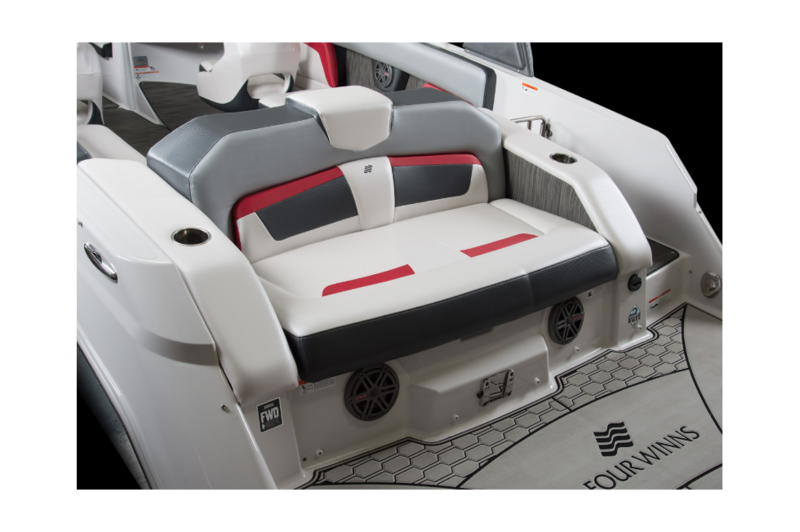 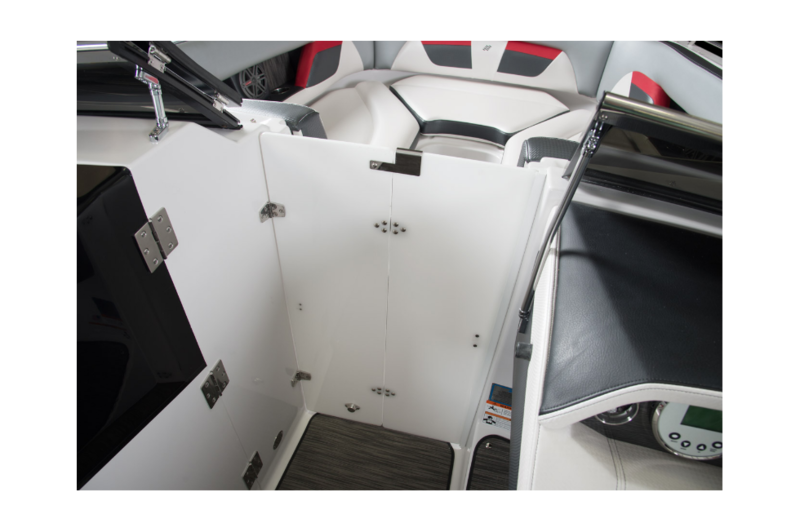 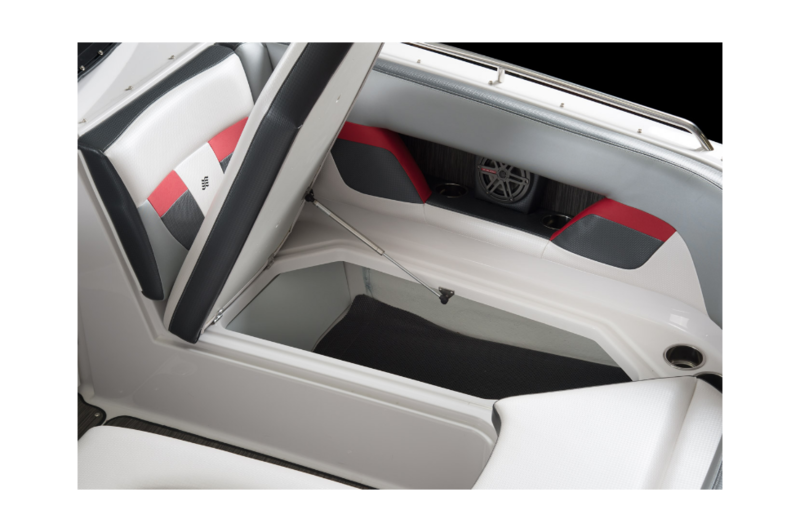 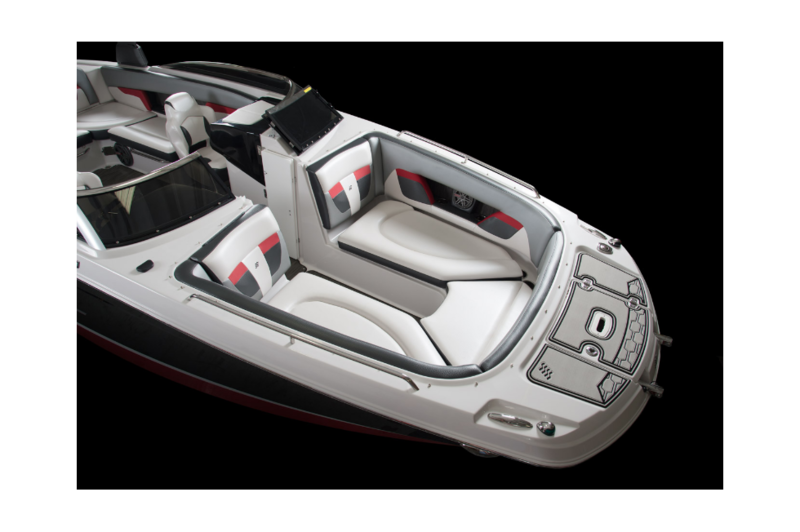 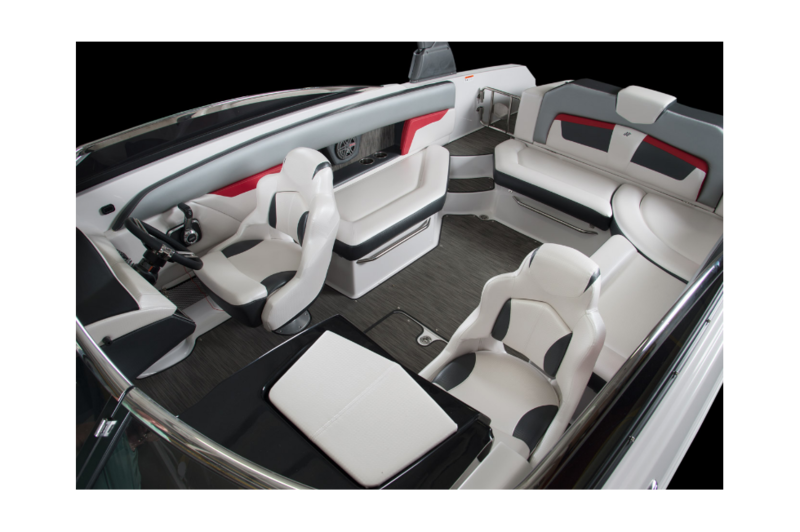 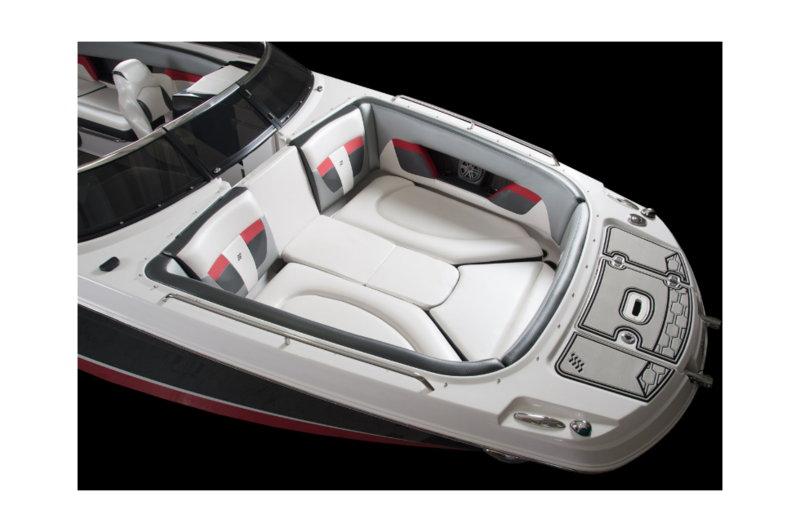 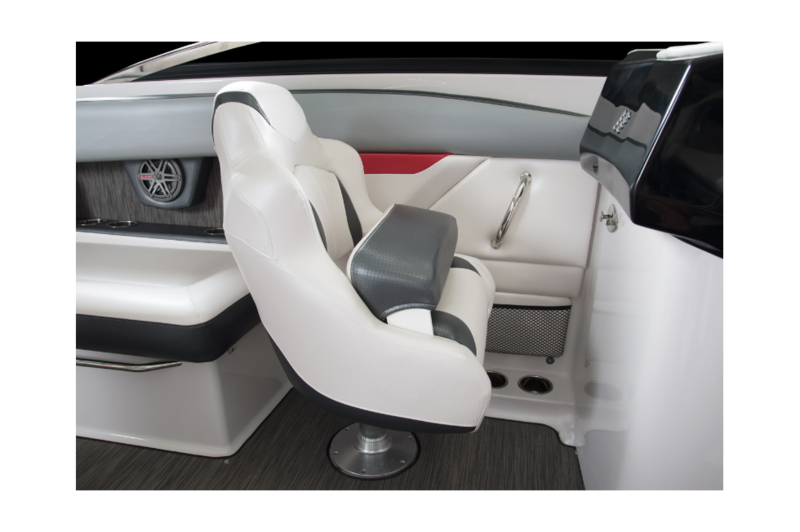 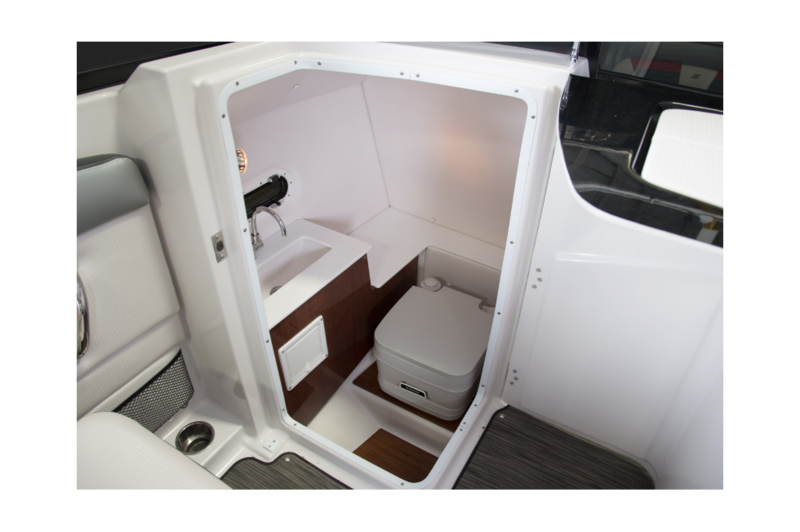 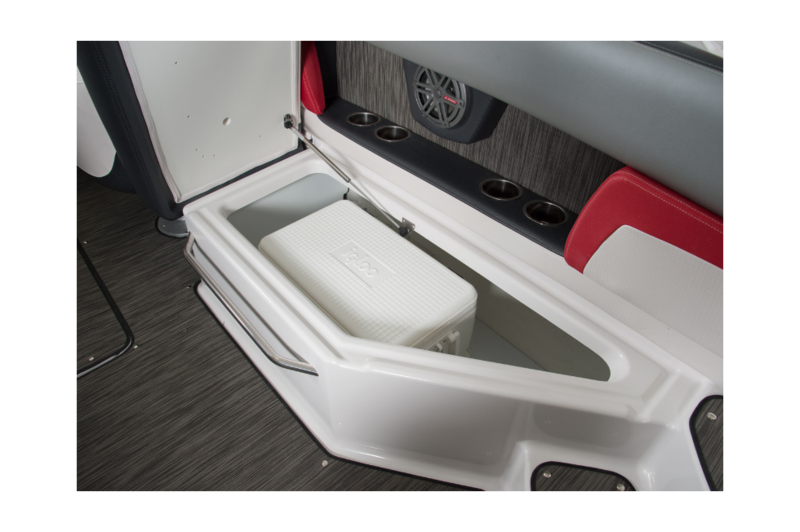 With a lavish, therapeutic interior and tremendous versatility, this boat defines something new, better, and different than any other deck boat you've ever seen.